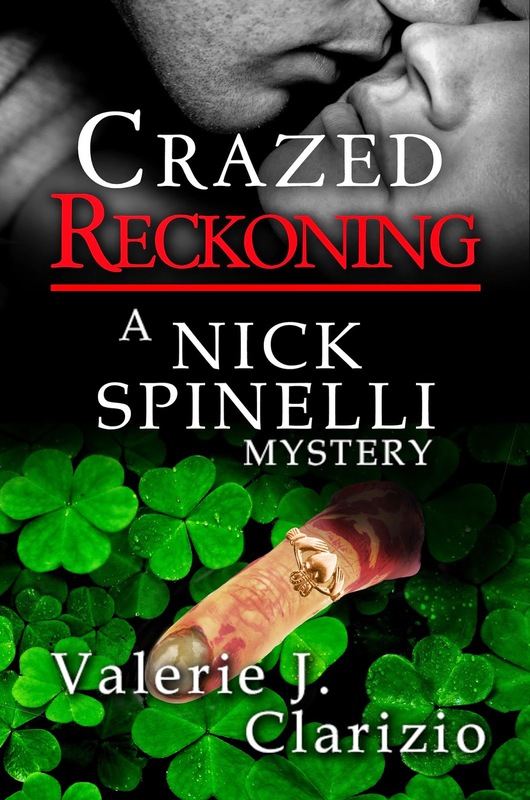 Review of Crazed Reckoning (A Nick Spinelli mystery) by Valerie J. Clarizio w/an ebook rafflecopter giveaway! Harlie is giving away one ebook copy on her blog. Fill out the rafflecopter below and good luck! brothers, a husband, and a male Siamese cat who required his own instruction manual. Keeping up with all the men in her life has turned her into a successful hunter and fisherwoman. Shannon glanced at her watch and then shot a smile over her shoulder. “Well, you took a bit longer than I expected,” she teased. Shannon stopped and waited for Anna to catch up. “Actually, he’s been kind of quiet and distant since the whole Valentine’s Day episode. I can’t seem to make him realize it wasn’t his fault. Bethany had issues.” Just saying Bethany’s name sent a bone-chilling disturbance deep into her core. be told, he was actually dressed in a Santa suit rather than armor. But that didn’t matter to her, he was her knight no matter what he wore. And then of course, there was the issue with Spinelli’s ex-girlfriend who sought a murderous revenge against the both of them. Again, Nick stepped in and saved the day. My hero. Shannon’s cell phone vibrated. She pulled it from her zippered pocket and glanced at the display. She couldn’t help but smile as she read the text from Spinelli. him already; they hadn’t even been apart a full day. Shannon shot off a quick response before she slipped her phone back into her pocket. The ladies continued down the trail, Shannon leading the way. The wind picked up as they crossed over from the hardwoods to the cedars. The damp mossy smell let her know they neared the lake. “What?” Shannon asked as she looked over her shoulder. 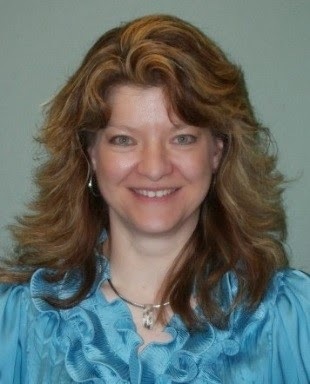 Shannon would have sworn she’d hear someone say her name. She tried to shrug it off, tell herself it was just the wind, but the unease spiraling in the pit of her stomach forced her senses into ‘full alert’ mode. Don’t get me wrong, I LOVE the mystery and suspense in the book. Much to figure out with twists coming that you don’t see coming and a conclusion…WOW!!! But seriously, I would love a short something where it’s just the two of them without all the doom and gloom. 🙂 But then again, it wouldn’t be a Nick and Shannon story without all that in it. That’s half the fun of this couple. They wouldn’t be a couple if NOT for it all. Plus, the secondary characters are well drawn and only add to the couple. I was surprised at the length of the book. Before I knew it, the book was over. *sniff* It was a quick read, but the pacing worked. Great characters make this book and series work. I LOVE series that follow the same couple throughout. I love watching their relationship grow and sometimes falter but in the end they are there for each other. The smexy times are there and well though out. 😉 *sigh* Again, Nick is the man. Spinelli fixed his gaze on Walker. 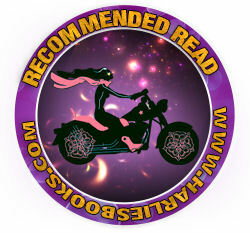 Previous postGuest Post featuring A Good Kind of Trouble by Ellie Ashe w/a signed book giveaway! Next postHappy Release Day to K. Webster’s Becoming Mrs. Benedict (Becoming Her #3) w/a rafflecopter giveaway! Thank you, Harlie, for the awesome review of Crazed Reckoning!